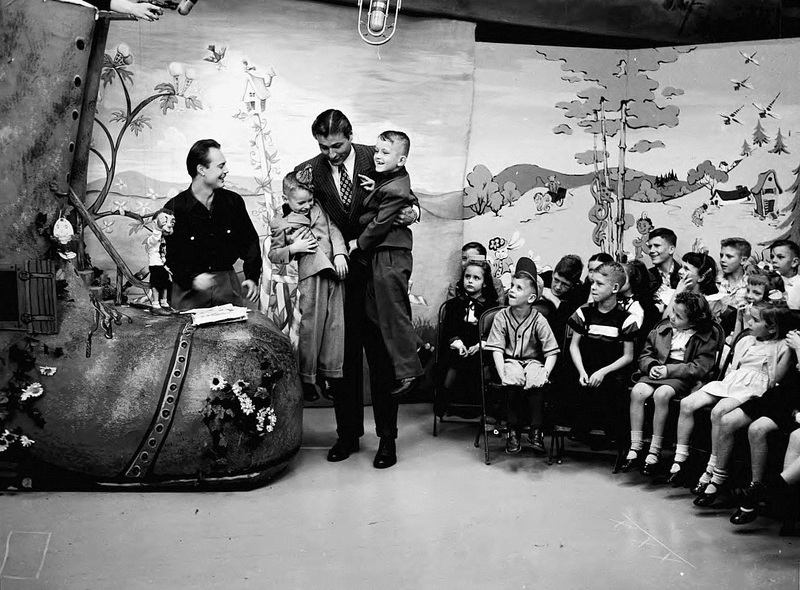 He was there when Atlanta’s first television station turned on the transmitter in September of 1948, reaching an estimated 500 television sets in the Atlanta area. 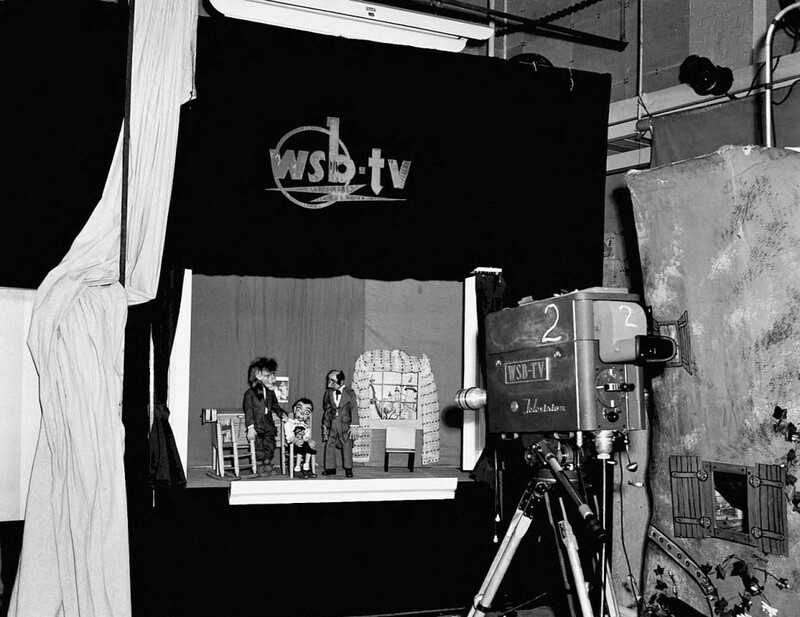 Woody Willow debuted with WSB-TV, considered by many to be the South’s first television station, not only Atlanta’s. And he was their biggest star. He was clearly inspired by Howdy Doody and fit the child audience of the 1950’s like cowboy hats upon Gene Autry’s head. 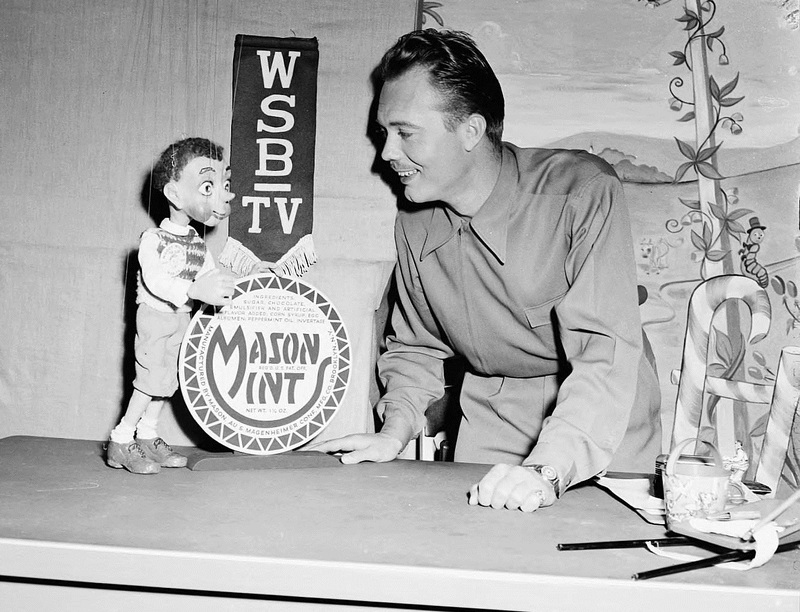 The rancher marionette was created by Don and Ruth Gilpin specifically for the WSB-TV dedication ceremony in Atlanta, and he was the most popular performer at the event. 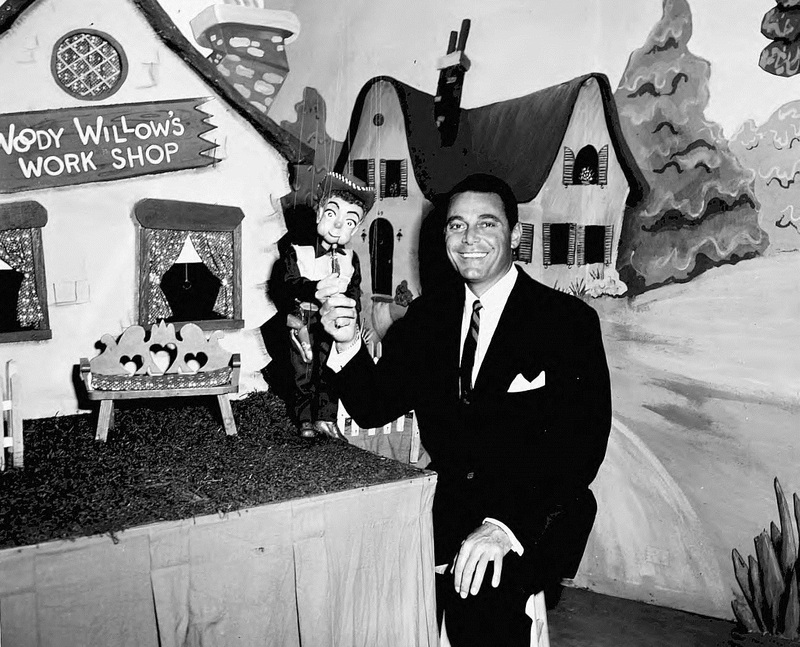 Woody Willow was WSB-TV’s first regularly scheduled program, and Atlanta children adored the show, with some audience members waiting a year to see a live broadcast. Of course, this could be fake publicity hawked up by the enterprise behind the first Atlanta television station. WSB-TV was started by James M. Cox and his company at Miami Valley Broadcasting, which later became Cox Enterprises. The early television station resided under the Miami Valley Broadcasting umbrella which included NBC affiliated radio stations. Naturally, Cox’s new WSB-TV became a NBC affiliate and used RCA technology, including the awesomely cool RCA TK30’s until the late 1960’s. Don and Ruth Gilpin were the minds and operators behind Woody Willow. The husband and wife team had married in 1941. Before marriage Ruth attended the University of Pittsburgh while Don attended The Ohio State University, both majoring in Drama. 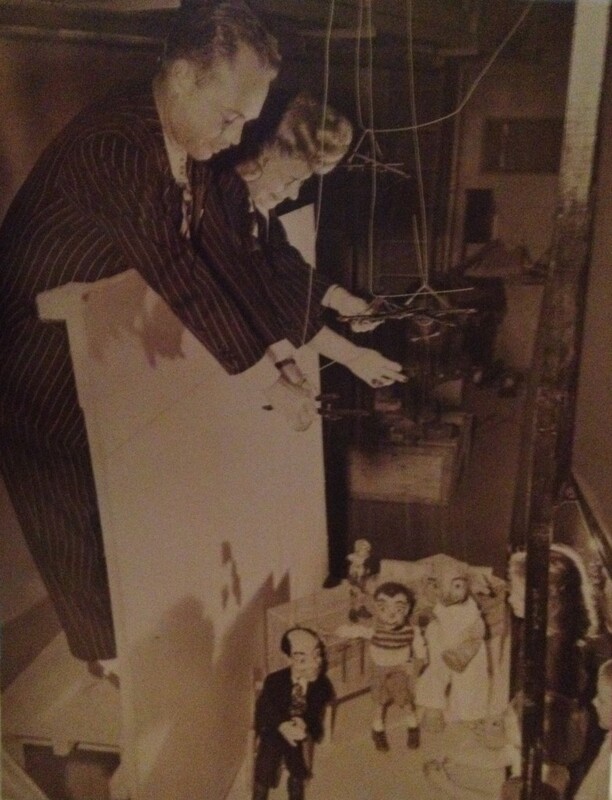 After the marriage the young couple traveled the world with their touring puppet company, The Gilpin Marionettes. In the early days it was a mix of school assemblies, vaudeville theaters and smokey night clubs. The Gilpins even did a 13 month European USO tour, performing for the troops. 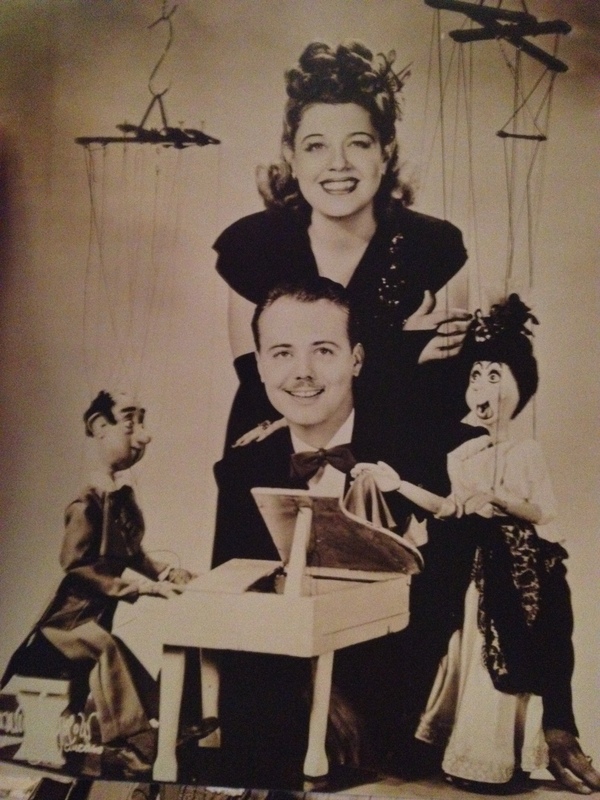 In 1947 they were doing a marionette show at the Bowery Club in Detroit and were discovered by a local television producer for the budding WWJ-TV. They did a few bits for the new television medium in Detroit and continued onto the Caribbean, performing in Jamaica and other island countries. On their return from the islands the couple stopped over in Atlanta. When Don read the local NBC radio affiliate was opening a television station, he decided to make a call to Miami Valley Broadcasting. Because of their previous work in Detroit, the new Atlanta station gave the Gilpins a chance in September of 1948 for the televised opening ceremony. So the couple created the cowboy Woody Willow for the opening show. It was a lucky break. What started as a layover in Atlanta turned into eight years writing, producing and performing the Woody Willow Show. It was five nights a week and aired at 4 p.m. originally on Channel 8 (thank you Ford Chance for the correct time). 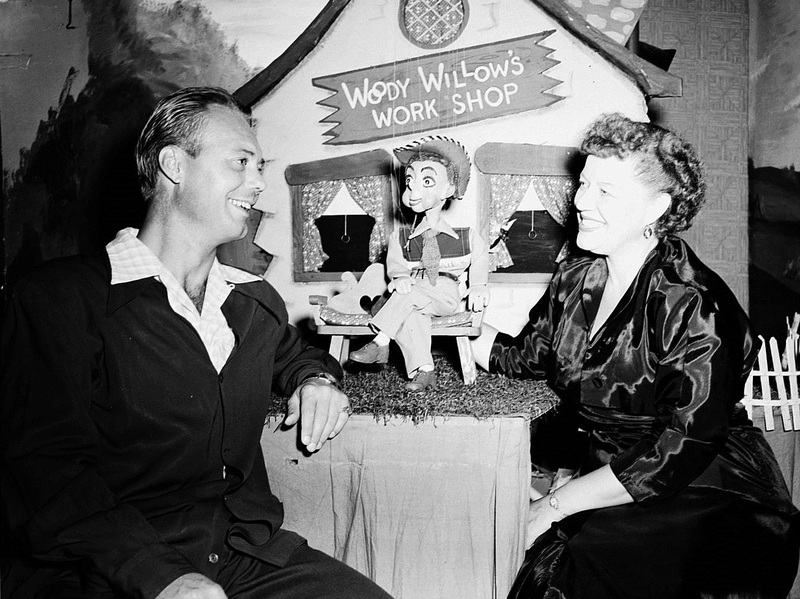 Ruth voiced and operated Woody while Don wrote scripts and stood out in front, talking with the assorted characters that stopped by Woody Willow’s Work Shop. And it was a strange assortment. Visitors included local animals and plants, sinister magicians and jealous witches. They was a time span that included aliens and other extraterrestrials visiting Woody from space. But the star was always Woody Willow. The Woody Willow Show lasted until 1956; by that time the hour had been reduced to thirty minutes. 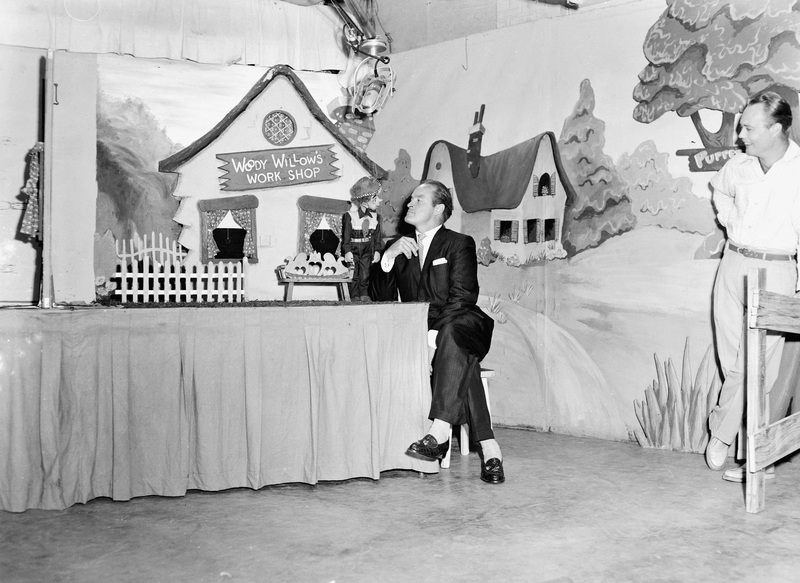 Woody continued appearing at children’s birthday parties and other private events until 1979. 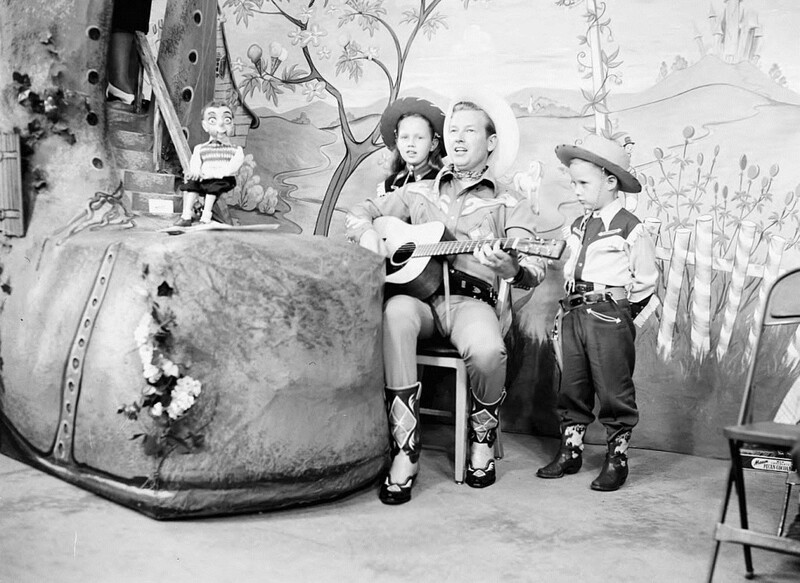 After the eight years performing Woody Willow on Atlanta television, Don and Ruth moved back to Ohio in 1956. Don received a graduate degree in Educational Broadcasting and started teaching. After two years the couple moved back to Atlanta where Don worked on children programming for Channel 30 for 20 years, retiring as a production manager. Don and Ruth Gilpin (along with their characters) are partly retired in Florida. The entire Gilpin collection, 125 puppets and marionettes, are held permanently at the Center for Puppetry Arts in Atlanta. 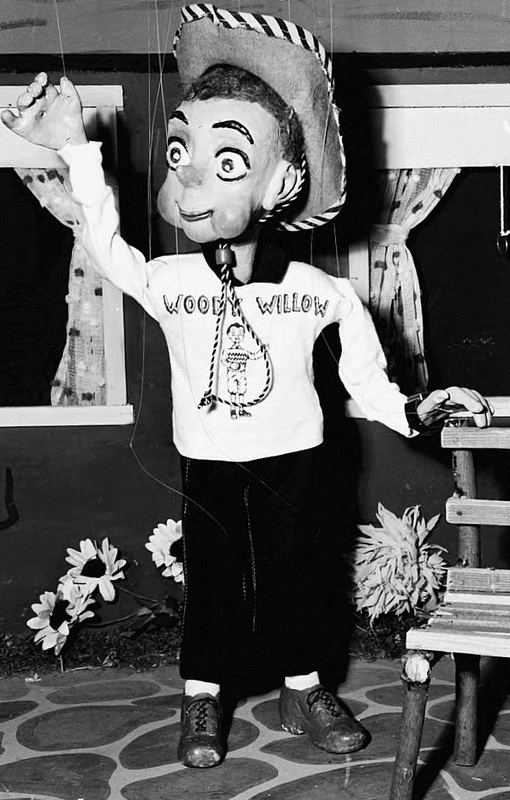 For more information on Woody Willow and other cool puppets from Atlanta history visit the Center for Puppetry Arts website here. Warty Witch – One of the original puppets, hated Woody because he had a television show. Hilda – A strong woman known for lifting heavy objects. Mr. Moon – A sinister magician. Mr. Grouch – An absentminded professor who traveled through space. It was through his space exploration many aliens were introduced. Toot Toot – A visitor from the planet Tradledoo; survives on Geranium leaves. The station would receive letters stuffed with Geranium leaves from children after episodes featuring Toot Toot. Dr. Repeato – A wise doctor with a speech impediment that made him repeat everything twice. Madam Fairplay – Dr. Repeato’s girl; he was always oblivious to her advances. Tommy Termite – King of the termites, but was nice: he only ate scrap lumber. Connie Cornfield – Basically a walking commercial for the Cornfield Weiner Company, a major sponsor of the show. Broom, Santa Claus, Wiley Wildcat, Moccasin Mike, Foxy the Fox, Cricket Man, George, Mr. Beaver, Mrs. Beaver, Baby Beaver, Mabel, Caspar the Ghost, Old Weed, Spud, Carrot, Beat, Bear, Sandy, Billy, Mrs. Skeleton, Chimp, Dinah, JoJo Juniper, Senor Cadenza, Senorita Allegro, FiFi, the Stasco Man and Lil Rabbit. Thanks for the comment. So happy the article was enjoyed by somebody who actually watched Woody Willow. Bob! Thanks for the corrections! I have updated text and caption to reflect. Thanks again Bob!